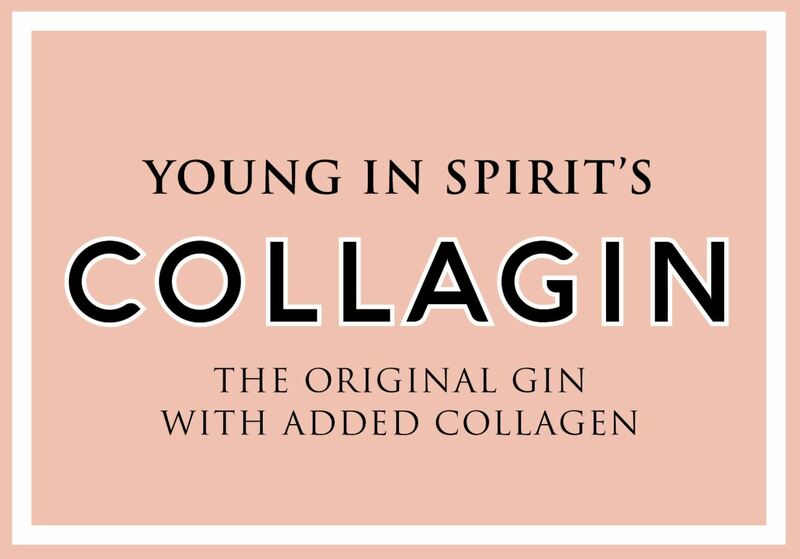 CollaGin gin's unique recipe has stayed true to the principles of a classic gin but with the innovative addition of pure collagen. The beauty drink du jour, CollaGin is sweet and subtle - far from a gimmick this is a great-tasting addition to the gin category. 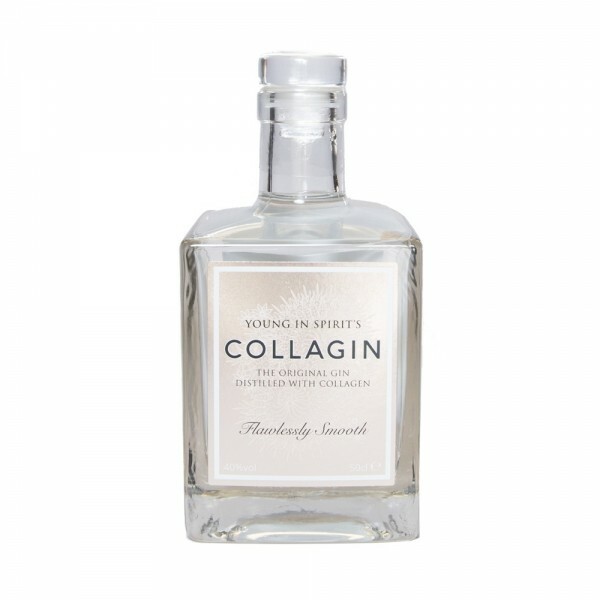 With an elegant and refined taste, CollaGin uses 11 botanicals including star anise, pink grapefruit and orris, resulting in a light, sweet gin with liquorice and tart fruit notes. 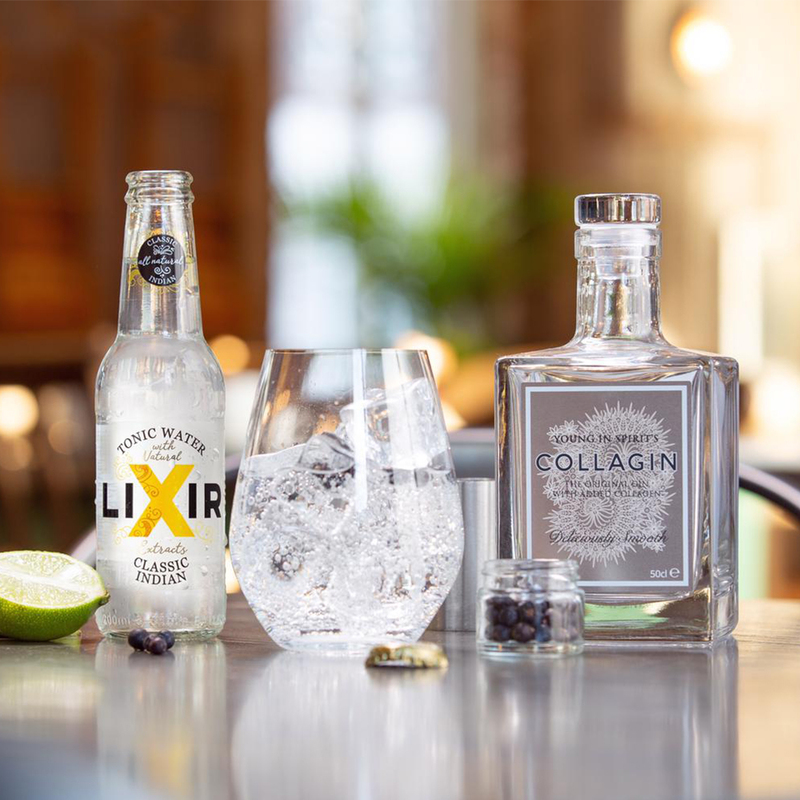 Enjoy it in a Martini, or if you prefer a longer, refreshing serve, try it in a classic G&T with Lixir classic tonic.